I’m not going to lie, I’ve been a busy lass these last few years putting all my efforts into The Yorkshire Cycle Hub. 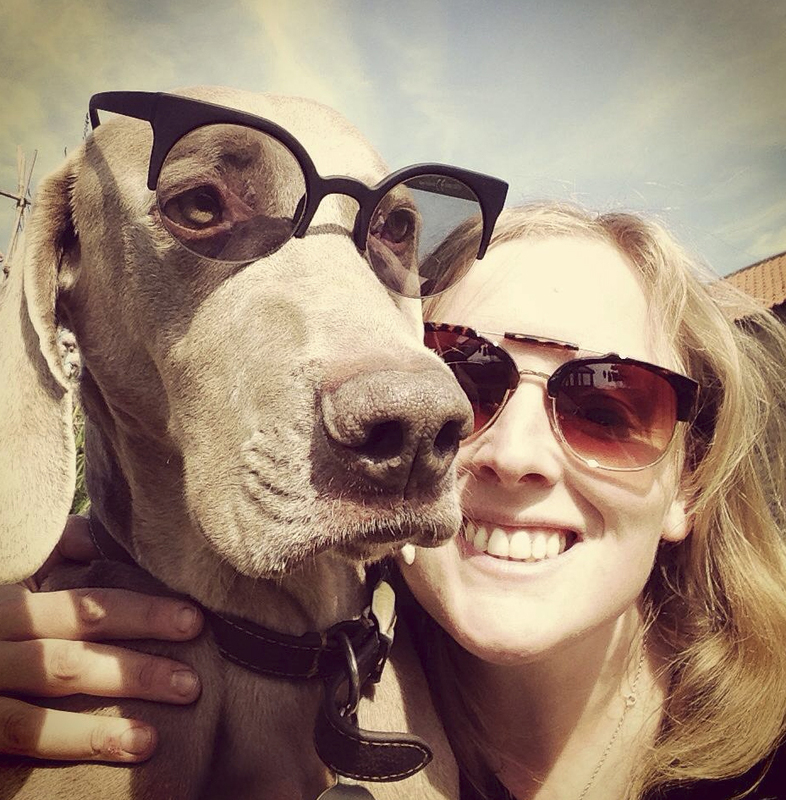 Sprocket has been at the back of my mind daily and I’ve made the decision to get busy with his adventures. I have plans for the old lad. 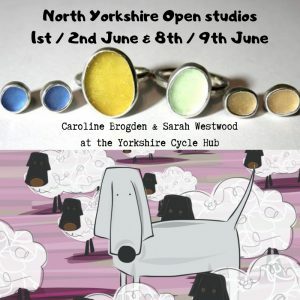 I’m proud to announce that I will be taking part in the North Yorkshire Open Studios at the Yorkshire Cycle Hub this June. 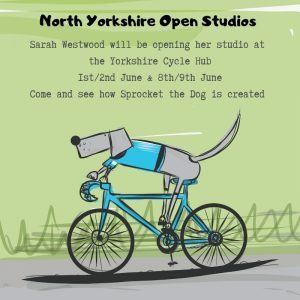 Sprocket obviously is already a big part of the Hub with him featuring in the colouring competition and selling coasters and cards in the shop. I’m also honored to be sharing the space with one of my besties Caroline Brogden. 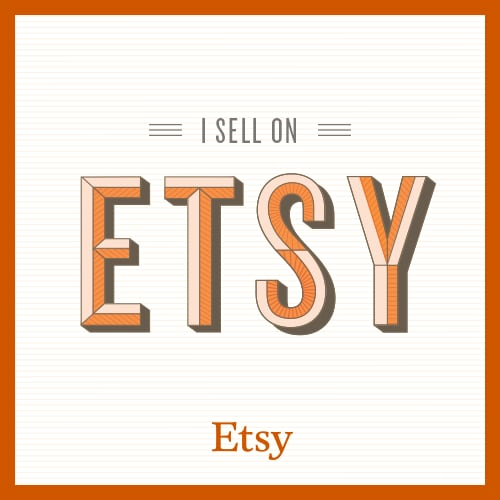 She’s a super talented maker who designs contemporary coastal inspired silver jewellery. I’m looking forward to spending two weekends with her in June. Please put these dates in your diary 1st/ 2nd June and the 8th / 9th June. We’ll look forward to welcoming you into our studio. The Yorkshire Cycle Hub is set on the North York Moors in a hidden valley called Fryup Dale near Whitby. 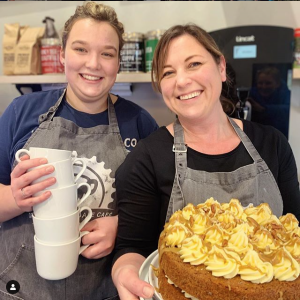 The hub has a cafe and accommodation so if you come to see us they’ll be Baytown coffee and huge cakes to choose from and a good menu with lots of choices. The Hub won the Capital of Cake award in 2018 too.